Or contact us at the studio 626-827-1974 to make an appointment. Microbial Metaphors 2017 Project Funded by Faculty Project Grant ArtCenter College of Design and Samsung. 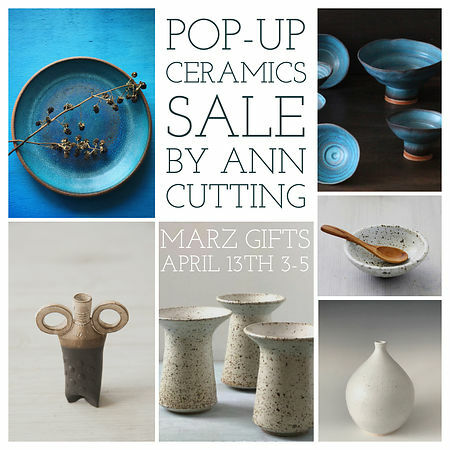 A commercial and fine art photographer for the last 25 years Ann Cutting brings a simple, fresh and functional form to her ceramic pieces. The majority of her work is wheel thrown with stoneware or porcelain clay. Ann uses xerox transfer technique and decals to combine her award winning imagery with the claybody. Ann earned her BA in Biochemistry and Cell Biology at U.C.S.D. and her BA in Photography at Art Center College of Design. a transdisciplinary exploration of image transfer onto clay with a biological theme. She currently creates pottery at the Xiem clay center in Pasadena, California. She teaches Photography at The Art Center College of Design, and LA Center for Photography. She makes images for a number of advertising and editorial clients. Her ceramic work is shown in the Xiem Clay Center Gallery in Pasadena, California. All images copyright Ann Cutting and can be used for stock imagery upon request.